Loretta Lynn's Birthday to be Celebrated with Huge Concert! Loretta Lynn’s Birthday to be Celebrated with Huge Concert! Loretta Lynn is turning 87 and to celebrate she is throwing one heck of a party including all your favorite country music stars. Loretta Lynn’s birthday is guaranteed to be THE bash in 2019 you don’t want to miss, and we ain’t fooling around. The event, which falls on April 1st of this year, will hold 18,000 fans and be held in the Bridgestone Arena in Music City. The list of performers is staggering, including Alan Jackson, Garth Brooks, George Strait, Miranda Lambert, Keith Urban, Trisha Yearwood, and many more. All of the performers are beyond excited to be a part of this historic event. “I love you to pieces,” Garth Brooks said as he remembered something famed Hollywood actress Katharine Hepburn said. As for Lynn, she is much more excited about this birthday than she was a couple years ago. This year, the event won’t take place on her actual birthday, April 14th, but she will nonetheless be in a celebratory mood. The iconic singer has suffered health problems as of late, the most recent including a stay in the hospital this past October. When asked how she is feeling now, Lynn emphatically said she “I feel GREAT”. Those good feelings could be centered around her newest album, Wouldn’t It Be Great, which was released last September. Proving that Lynn is nowhere near finished making music. “I’ve done quite a bit,” Lynn said. “I want to get back into it real good, though, like I used to write. I used to write all the time. Now I’m just writing when I want to, and that’s not good”. 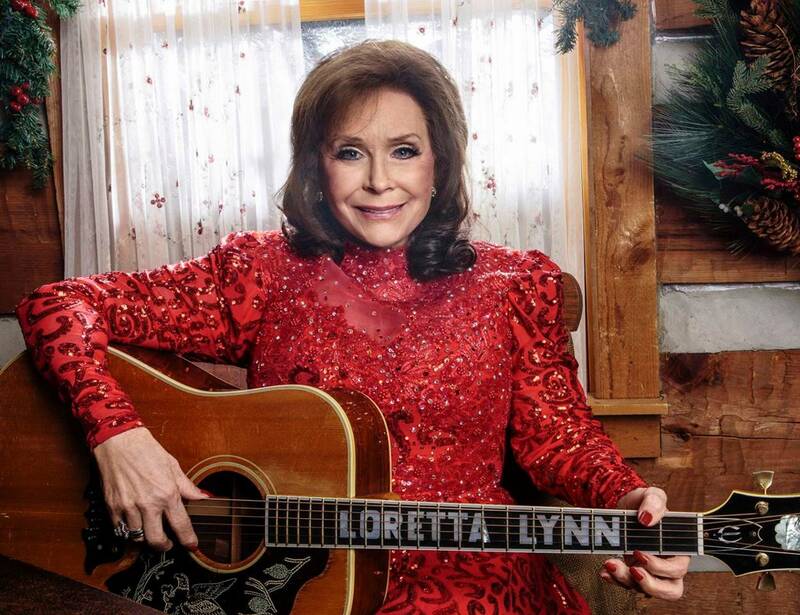 The “Loretta Lynn: All-Star Birthday Celebration Concert” tickets go on sale this Friday. Net proceeds will benefit the Opry Trust Fund and the Country Music Hall of Fame and Museum.